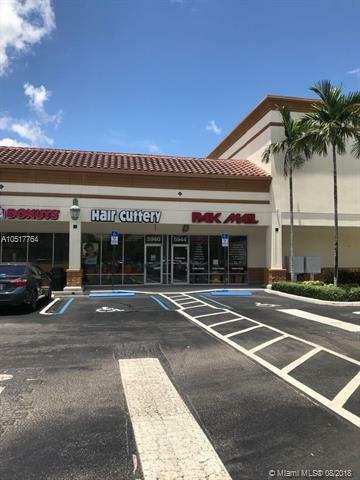 Location, location, location... Easy to operate solid business next to a Publix Supermarket. 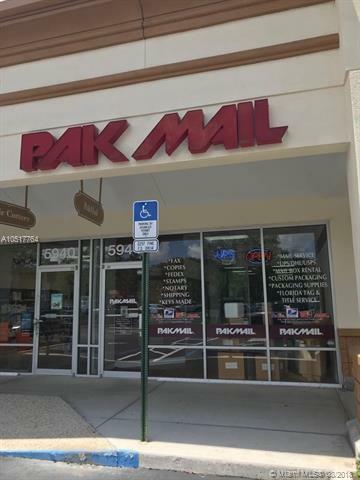 The most popular Packing and Shipping business in Coral Spring (Broward County) with more than 17 years in one of the most afluent Shopping Centers in Florida. Sales increased in 2017 with a very healthy cash flow. 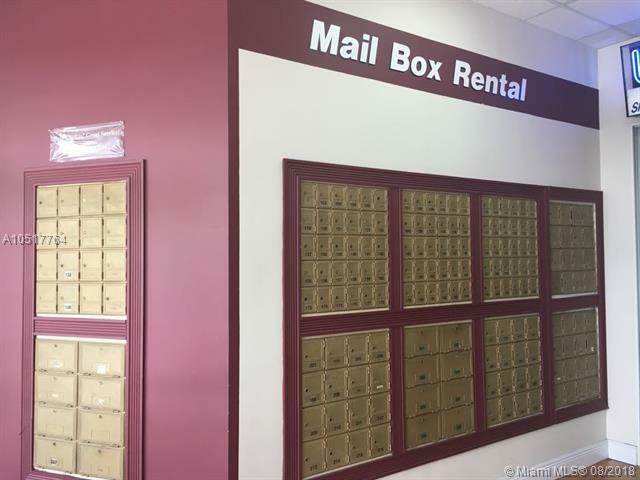 Besides providing mailing services (Fedex, UPS, DHL, USPS, mailbox), the business provides packing, pick ups, moving, etc. Additional services includesbut not limited: internet access, printing, photocopies, scanning, key duplication, Public Notary, etc. A good clean space with hight customer traffic. 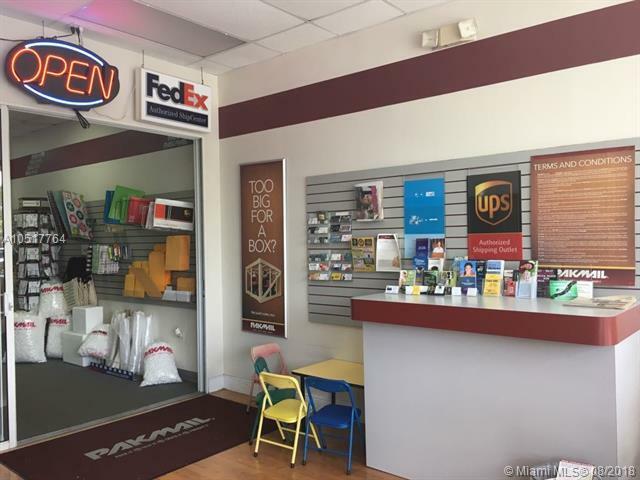 The company receives a lot of support from the Franchise.Monday to Friday 9:00 am - 6:00 pm and Saturdays 10:00 am - 2:00 pm.